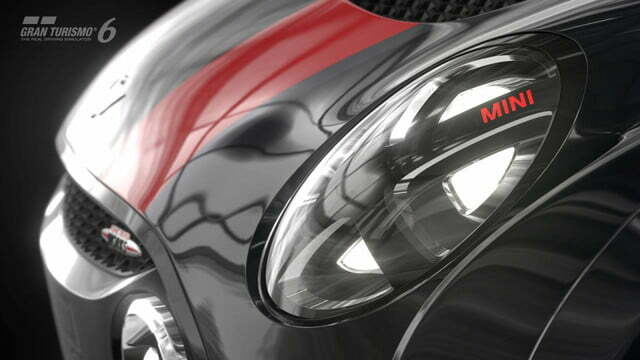 There’s a big addition coming to Gran Turismo 6 soon, but don’t take that statement literally. 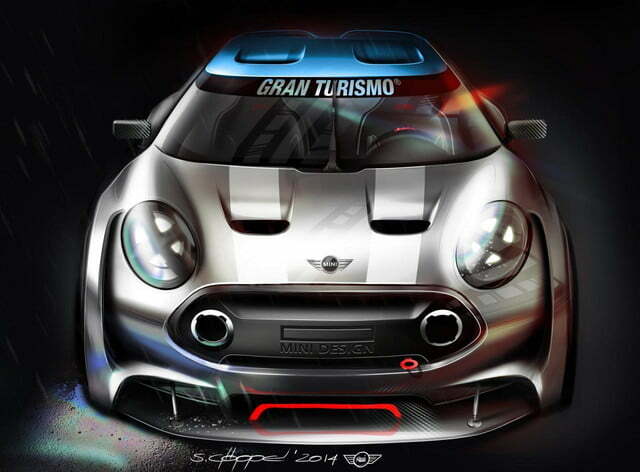 Like many other automakers before it, Mini is developing a Vision Gran Turismo concept for the video game, and it looks to be based on the John Cooper Works version of the Mini Clubman. 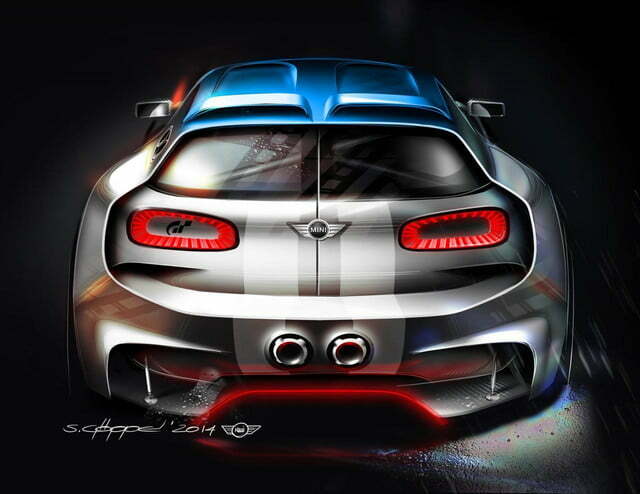 Design sketches of the car have been procured by GTPlanet, which show a virtual concept that is likely headed to a console near you. No, it doesn’t have a laser-based propulsion system like the Chevrolet Chaparral 2X Vision Gran Turismo, but the heavily modified Clubman is far from stock. 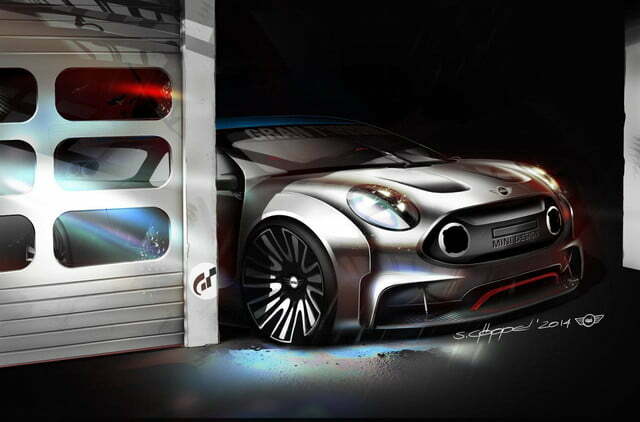 The Clubman is slammed to the ground, wearing massive 22-inch wheels and a distinct ‘Cyber Silver finish.’ The body of the car has been altered significantly, with aggressive vents, spoilers, lips, and contours all around. 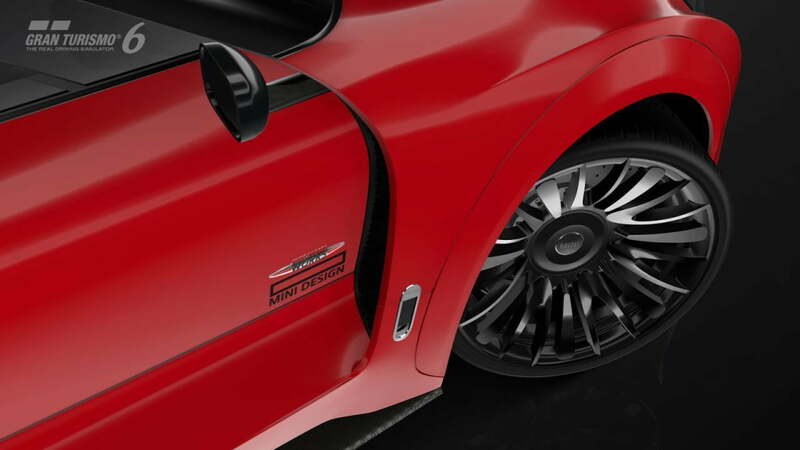 The Gran Turismo concept also equips exhaust piping at the rear, sides, ­and front, which doesn’t really make a lot of sense. But that’s the beauty of video games; it doesn’t have to. 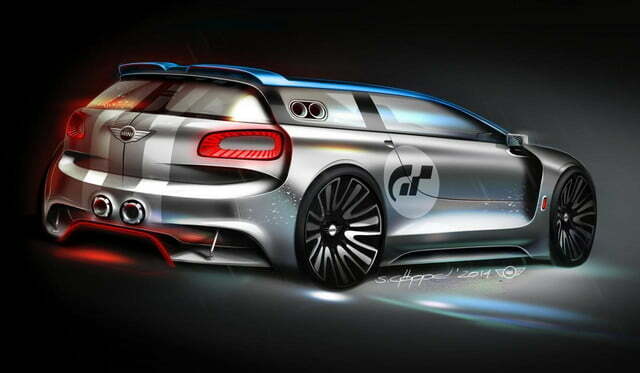 The vehicle will reportedly feature an ‘All4’ four-wheel drive system and produce 395 digital horsepower, which will allow it to hit 60 mph in just 3.5 seconds and top out at 180 mph. Two in-game screenshots have been released by the brand as well, which showcase how specific elements of the car could look in the game.